By Xah Lee. Date: 2011-12-06 . Last updated: 2014-11-11 . 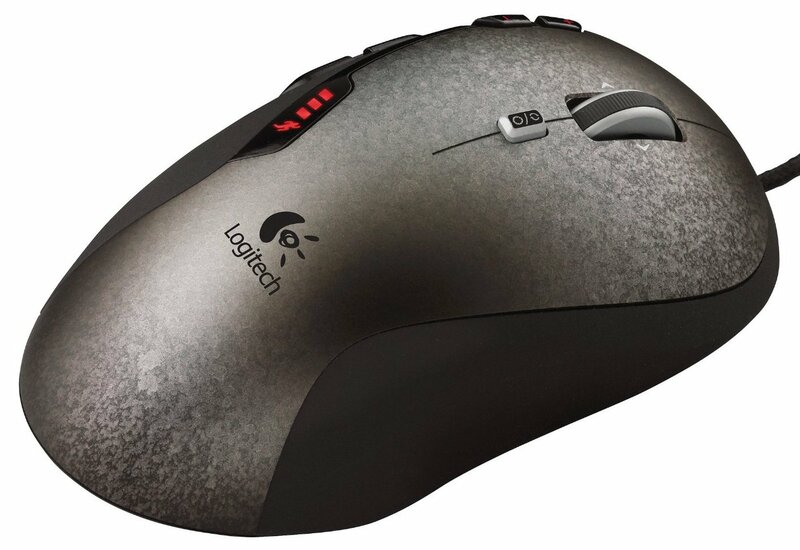 Logitech G500 Gaming Mouse, is discontinued around 2014. 10 programable buttons, but practically just 3 are practical for customization. The others have useful default purposes. 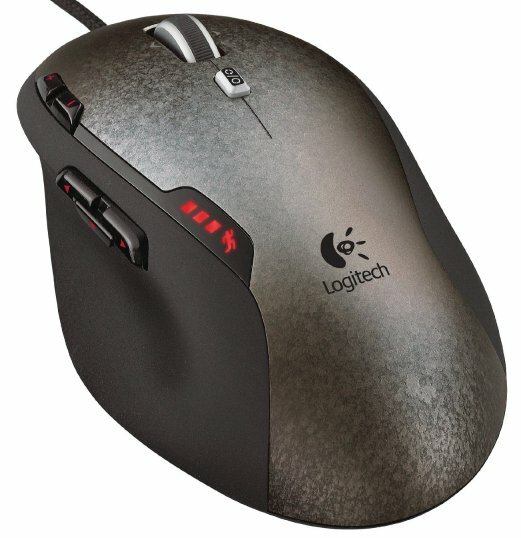 Scroll wheel can be set to notched or free-spin. 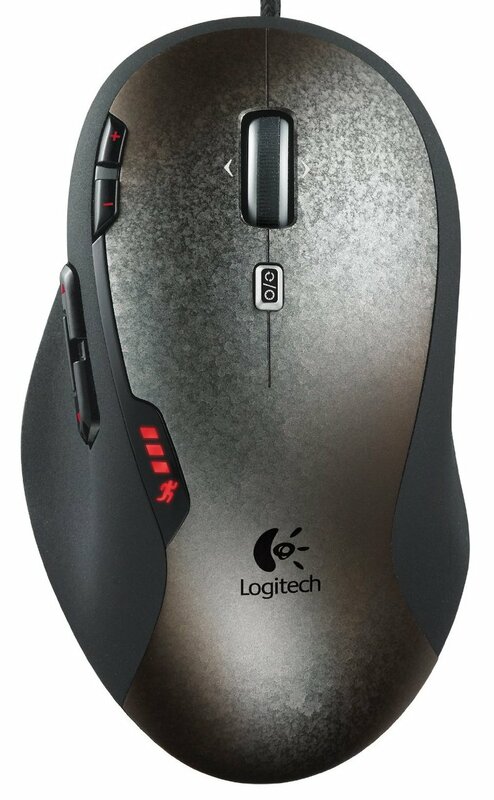 There's also “Logitech Optical Gaming Mouse G400” Buy at amazon that i didn't cover. What's Mouse DPI? Does DPI Matter?